Coming in 9 attractive colors that will look great in your kitchen, this product is the best way to simply make and drink your tea. 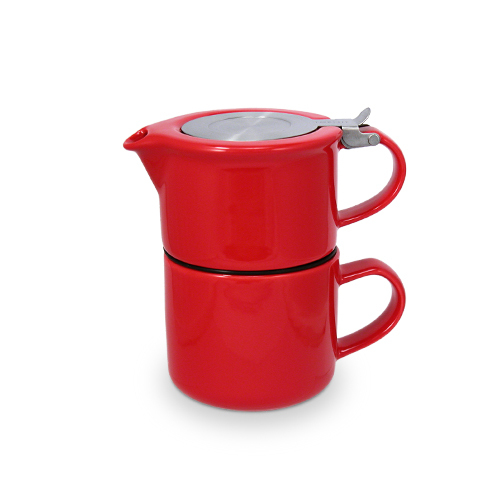 It comes with a stainless-steel infuser, its own teapot and the cup that you will finally drink from. It is simple to use and does not make a mess while still always giving you a perfect steep. For over a decade now Forlife has been designing and producing some of the best Teaware in the market. They are known for their extra attention when it comes to picking great materials to match their products. Below are the top Forlife Teapots & Tea Mugs you can buy today.